Port community actors can develop synergies to solve collective issues in and outside the port area, such as resolving hinterland bottlenecks and improving integration of the port in the city itself. Ports can also act upon dealing with communal environmental and conservation issues, such as reducing emissions or improving mobility. 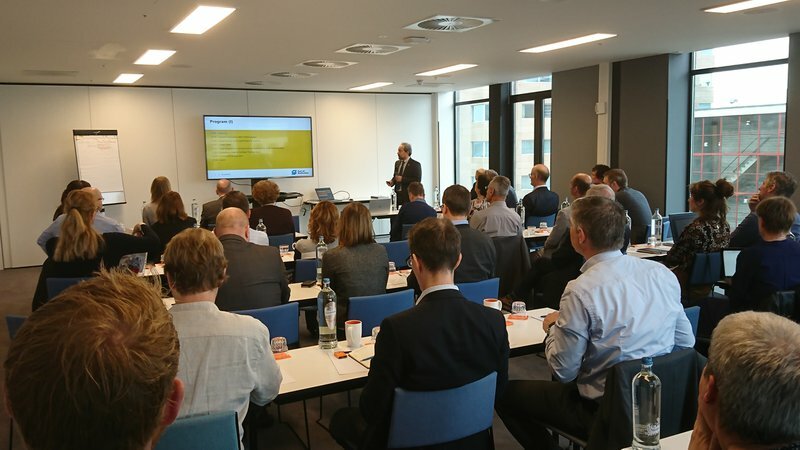 Civitas Portis is testing innovative and sustainable urban mobility solutions in several European port cities and one follower port city in China. These cities work together on innovative and sustainable solutions to improve access to their cities and ports. The participating cities serve as living labs and implement integrated mobility measures, such as introducing low–emission waterborne passenger services, building safe bike lane networks and migrating public transport services from carbon fuels to electric power. The Noise Exploration Program To Understand Noise Emitted by Seagoing Ships (Project NEPTUNES) is a two-year research project that has been undertaken by several ports around the world to establish benchmark measurements as well as proposing a labelling standard. Ultimately the idea is to motivate ship owners in the future via the IAPH Environmental Ship Index to take steps to mitigate noise emitted by their ships when entering, berthing at or leaving ports. The project has resulted in the publishing of a best practices guide which any port can use to begin addressing this often-omitted "emission". 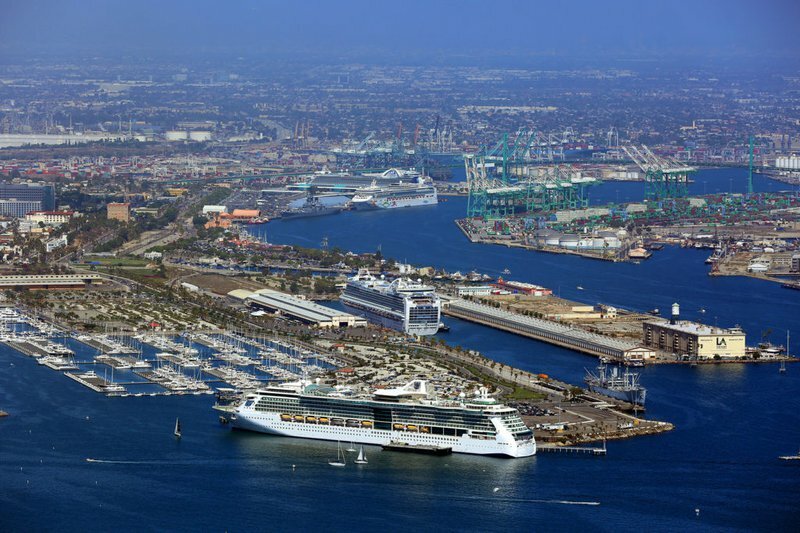 On the West Coast of the United States two competing ports, Los Angeles and Long Beach, have teamed together to create an implement the San Pedro Bay Ports Clean Air Action Plan (CAAP). Since its adoption in 2006, diesel particulates emissions from mobile sources in and around both ports are down 87%. The CAAP has involved over 70 local community stakeholder meetings and has resulted in 14 strategic goals with concrete projects aiming to achieve zero emissions for equipment and addressing energy resource usage. Constructive dialogue with local communities and other stakeholders is a vital success ingredient in bringing ports closer to their communities, whether they are urban, local or rural. 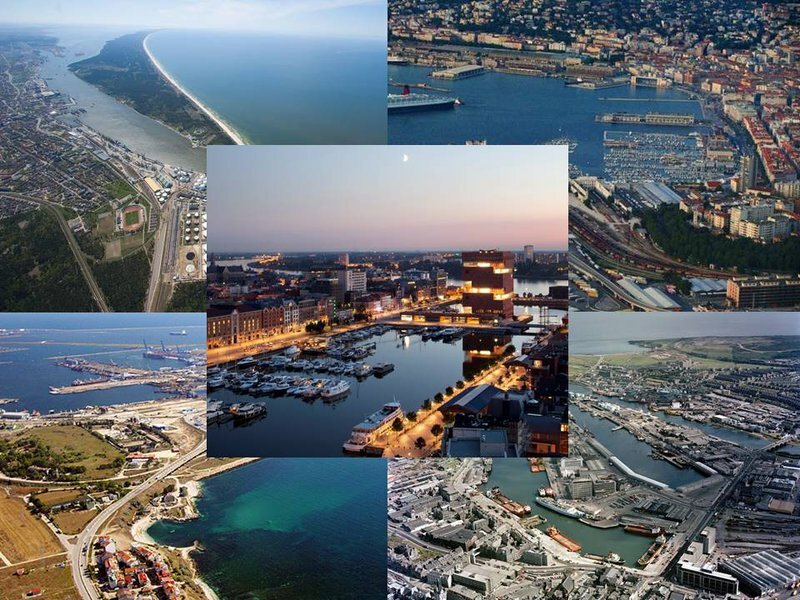 Several case studies in port cities around the world have demonstrated that such dialogue, combined with appropriate investments in infrastructure can make a genuinely positive impact, whether they are destined for public use or for regeneration of natural habitats. Abu Dhabi Ports' three-year plan to invest over USD 100 million into four ports along the Al-Dhafrah coastline has generated opportunities for local businesses and the fishing communities, whilst the construction of a beach alongside the wildlife reserve at Sir Bani Yas Island has resulted in this region becoming a highly popular cruise destination. 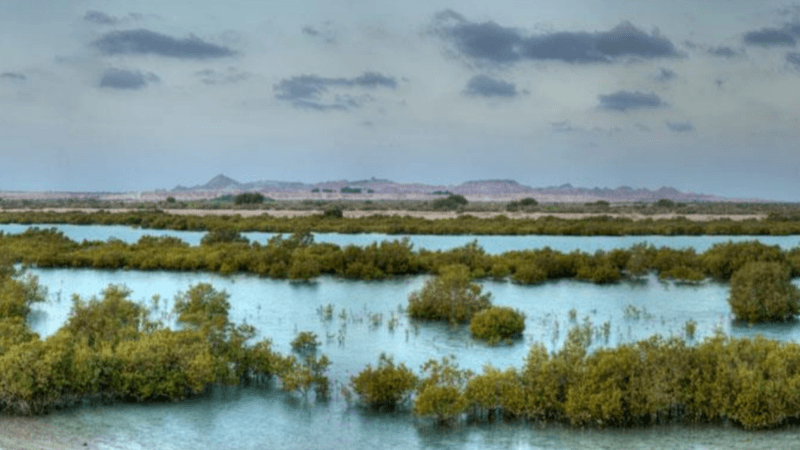 Several environmental studies were carried out beforehand, demonstrating that the beach would benefit the water quality in the surrounding lagoons, which are home to mangroves and several species of migratory birds. 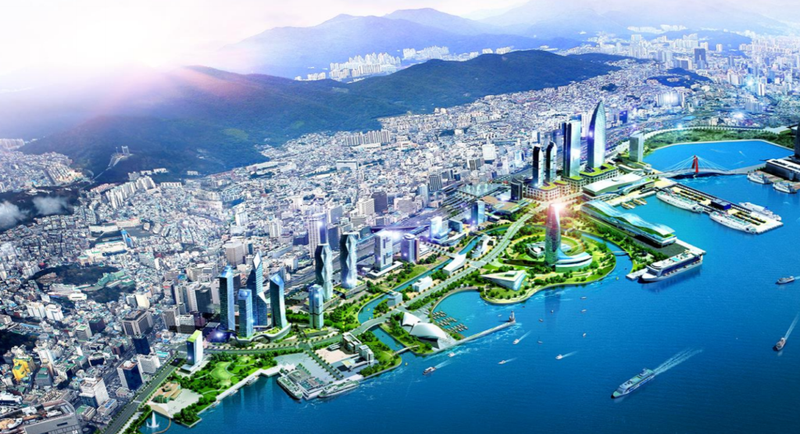 The Port of Busan in South Korea embarked on an ambitious 15-year renovation project of unused waterfront space, which was citizen-led by an advisory committee using the website valueforbusan.com to brainstorm ways of best using the space for the community. It has resulted in the creation of a 7,400 square meter swimming pool complex, a 8,900 square meter campsite and a free outdoor foot spa which provides low price access and free events to low-income families and has generated local employment for youth and older community members. The Port of Kobe has five man-made islands, all of which have been the focus of various environmental and sustainable economic development projects to improve water and air quality, biodiversity and noise reduction. Environmental initiatives include the creation of an artificial lagoon on the airport island as well as a beach for public use. 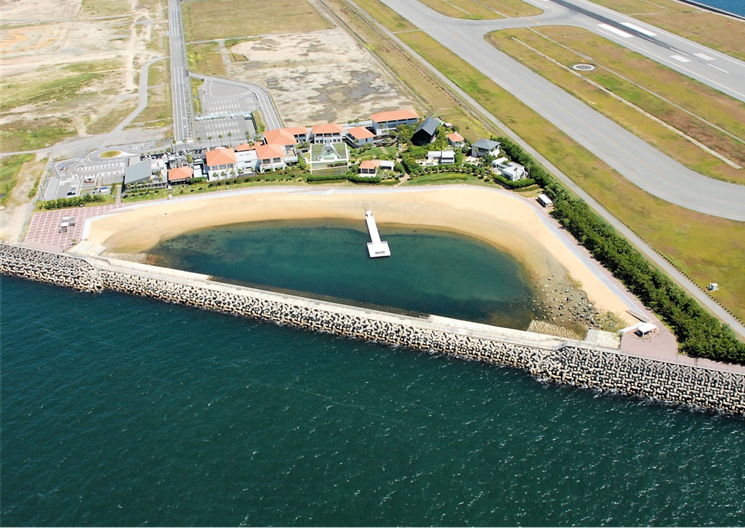 Programs to encourage growth of algae and marine organisms in the bay have been initiated, establishing green zones in the urban zone on Rokko island and growing tree populations along the seawalls. In addition, a 15 million cubic meter capacity offshore reclamation disposal site has been created for dredging soil, industrial and general waste. The port itself has introduced onshore power for visiting ships, converted rubber tyre gantry cranes into using hybrid power and is installing LNG bunkering facilities with additional plans for a hydrogen plant for future ships.